Part of RGE’s business operations involves working closely with communities and governments to build and improve infrastructure. This plays a pivotal role in developing the communities, as well as the local and national economies. People look at it as a chicken-and-egg problem. With no infrastructure, many people are not willing to invest in rural areas, but without the investment, then infrastructure will not be built in the first place. The Indonesian government plans to spend on USD23.2 billion dollars in 2015 on projects highways, sea ports, railways and power plants. These plans will still require huge financial investments and funding from private-public partnerships is looked upon as part of the solution. 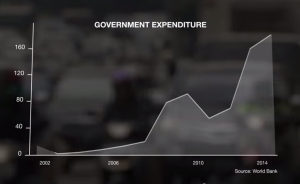 The responsibility of infrastructure development cannot rest solely on the government and the focus has shifted to tap on public-private partnerships. In this case, a private company like RGE that is driven by the business urgency to be cost-competitive and sustainable, can provide the impetus for infrastructure development. 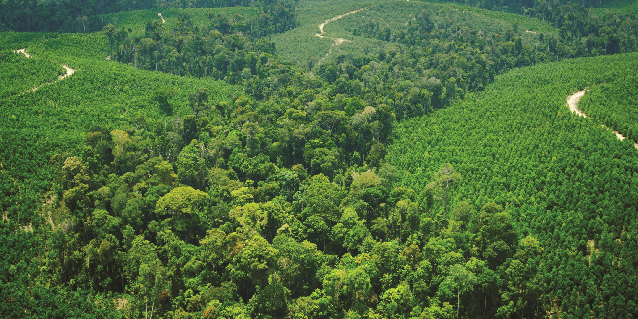 APRIL Group has played a central role in paving 12km worth of roads in Pulau Padang, Riau, Indonesia. 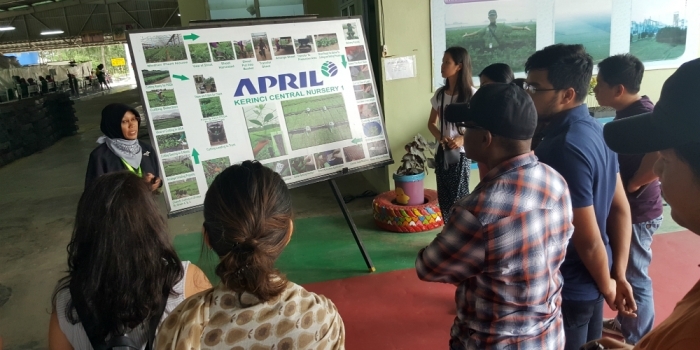 The group of companies RGE manages, which includes Asian Agri and APRIL Group, have a keener sensing of their respective markets and communities. These allow the companies to have a better understanding on the implementation of infrastructure on the backdrop of market demand and supply, and their longer-term business goals. RGE founder and Chairman Sukanto Tanoto believes in the face of declining commodities prices and slow growth, it is an opportune time to invest. RGE Director, Imelda Tanoto believes RGE can be part of movement to invest in infrastructure in Indonesia, given its experience in working in the rural areas of the country and that infrastructure is “something that the company looks into” and “a great opportunity to invest in”. 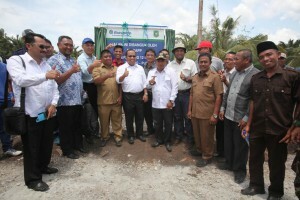 In addition, guided by Sukanto Tanoto’s philosophy of doing what is good for the community, country and company, the likes of Asian Agri and APRIL Group have taken the initiative and invested in infrastructure for the long-term benefit of stakeholders which include employees, local governments, NGOs and surrounding communities. 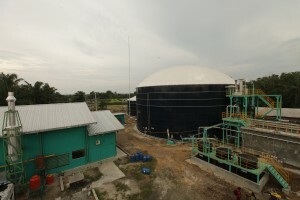 Asian Agri’s biogas power plant in Buatan, Riau. 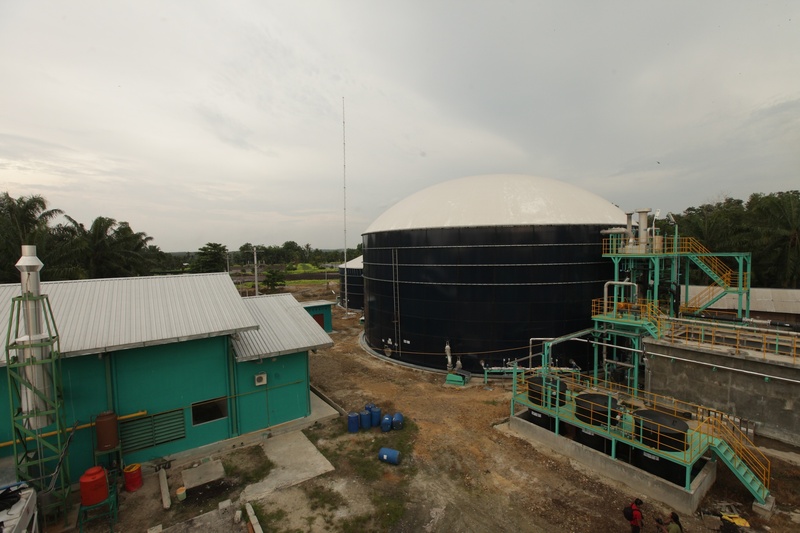 Asian Agri, one of the pioneering companies to have partnered smallholder communities in the Plasma programme, has invested in five biogas power plants. 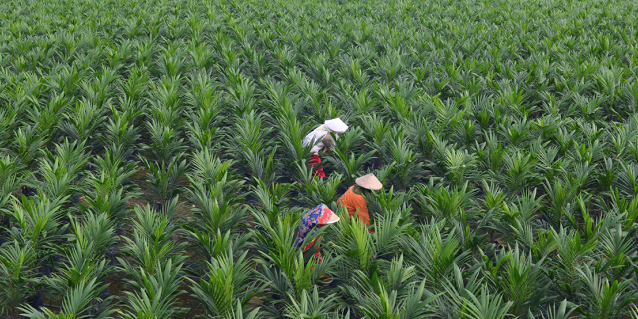 The benefits include the reduction of greenhouse gas emissions, the re-use of the by-product of the palm oil processing as fertiliser, and the provision of an alternative source of power for the company and its neighbouring communities. 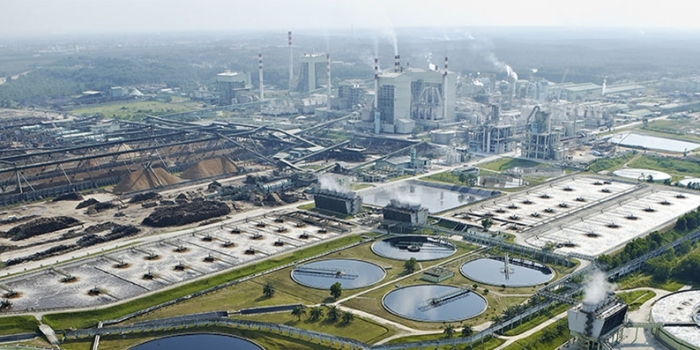 APRIL Group, one of the world’s largest most technologically advanced and efficient makers of pulp and paper products, recently had a groundbreaking ceremony for its third paper mill facility, a USD300 million state-of-the-art facility to increase production capacity and meet growing global demand for its products. Through its Indonesian subsidiary PT Riau Andalan Pulp & Paper (RAPP), it has worked with local governments and communities to build, pave, repair and widen roads connecting multiple communities. These investments in private and public infrastructure signal RGE’s commitment to public-private partnerships, as part of a larger national economic agenda to move towards a production-based economy. RGE and the group of companies it manages are focused on their respective roles in positively impacting communities and the country.